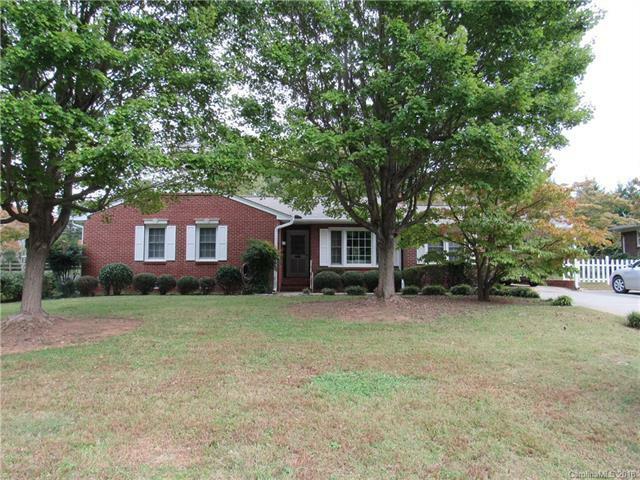 Beautiful, spacious, brick ranch in an established neighborhood. Within minutes of I-85, shopping, and restaurants. Kitchen countertops has been updated. Dining area opens up to the living room. Fireplace in the living room. Master bedroom has two closets. Extra Room with built in book shelves seller used as a bedroom, but does not have a closet. Relax on the patio area that over looks the fenced in back yard.